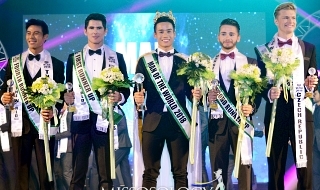 ​The Mister International Organization announced today that the 12th Mister International competition will take place live from Yangon, Myanmar, on Monday, April 30 (7:00-10:00PM MMT) on MisterInternational.net. 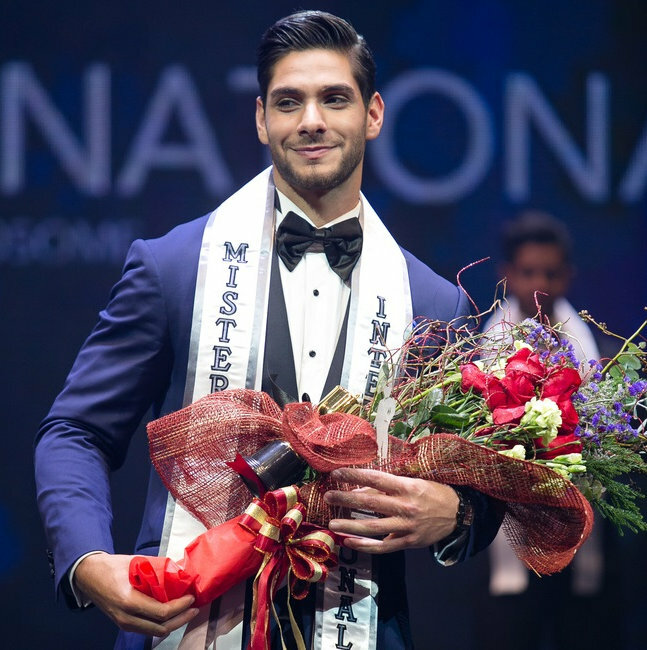 ​Nearly 50 men from across the globe will travel to compete for the opportunity of becoming the next Mister International. Paul Iskandar from Lebanon will crown his successor at the conclusion of the live three-hour event. Last edited by Smile on Wed May 02, 2018 4:27 am, edited 1 time in total. I wish I can cover this pageant. 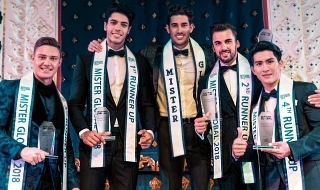 MY FAV MALE PAGEANT IS BACK!! Lebanon or Korea for the winner! 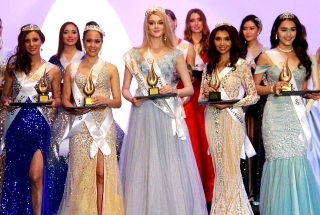 LEBANON SHOULD WIN THIS PAGEANT EVERY YEAR!